U.S. home-remodeling spend has surpassed its previous peak, as owners in metro areas like San Francisco, where both home values and incomes are high, spare no expense on upgrades. Residential home-remodeling and -maintenance spending — including jobs by both owners and landlords — reached $340 billion in 2015, according to a recent report from Harvard Joint Center For Housing Studies. That’s a new all-time high and tops the $318 billion Americans spent on home upgrades at the height of the previous housing boom in 2007. Homeowner remodels accounted for $221 billion of the total spend, and almost half of that came from 25 major U.S. metropolitan areas. Owners in those areas spent an average of $3,400 on home improvements in 2015, about 15 percent higher than the national average. San Francisco is one of the country’s top five remodeling markets, along with other expensive cities: New York, Denver, Boston, and Washington, D.C. Homeowners in those markets shelled out an average of $4,900 on improvements, almost double the spend of owners in the nation’s five weakest remodeling markets. 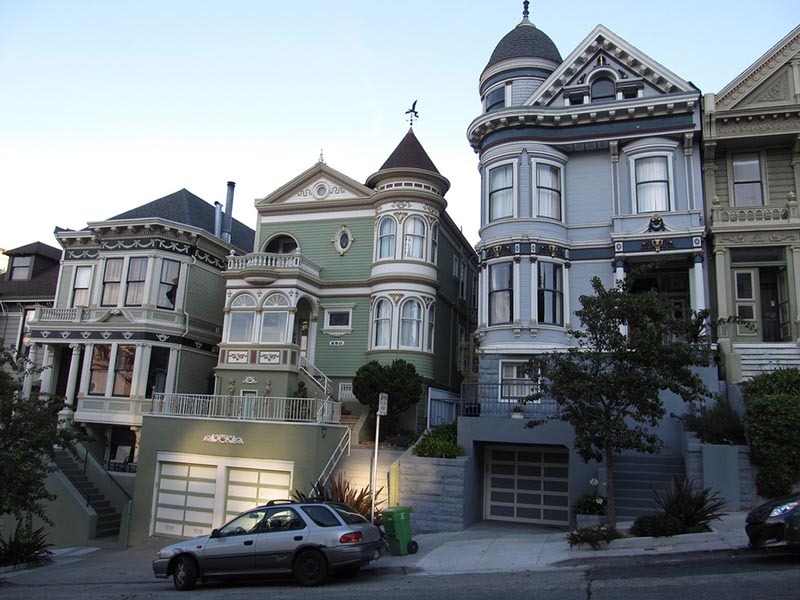 As one of the U.S. housing markets that has seen home prices fully recover since the recession, San Francisco homeowners were particularly deep-pocketed renovators, forking over an average of $5,030. The variance between the nation’s strongest and weakest remodeling markets pertains to both home values and income levels. Homeowners in metro areas with high median home values have increased purchasing power, and those with substantial incomes are more likely to undertake expensive, discretionary projects such as a kitchen remodel or a garage addition. In the nation’s five highest-income cities, $50,000-plus projects accounted for about half of all remodeling spend. The study expects that home-remodeling spend in coastal California cities could begin to level off in 2017. Home sales in the San Francisco, San Jose, and Los Angeles metro areas declined through the third quarter of 2016, and as prices stabilize, spending on improvements may also moderate. Millennials and their abilities — or lack thereof in some markets — to afford homes will also shape national and California remodeling trends. In 2015, 31 percent of U.S. households under the age of 35 owned a home, a 20-year low. In San Francisco, San Jose, Los Angeles, and San Diego, only about one in five millennials owns a home, the lowest such rates in the nation along with New York. In these markets, home values exceed millennial incomes by a ratio of about 5-to-1. Baby boomers, on the other hand, will likely drive remodeling spend over the next 20 years, as this generation has shown a preference to remain in their homes as they age. In a handful of cities — including San Francisco — 55-to-64-year-old homeowners spent at least 25 percent more on remodeling jobs than those in other age brackets.